SACRAMENTO, Calif. (AP) — A man once sworn to protect the public from crime was accused Wednesday of living a double life terrorizing suburban neighborhoods at night, becoming one of California’s most feared serial killers and rapists in the 1970s and ’80s before leaving a cold trail that baffled investigators for more than three decades. 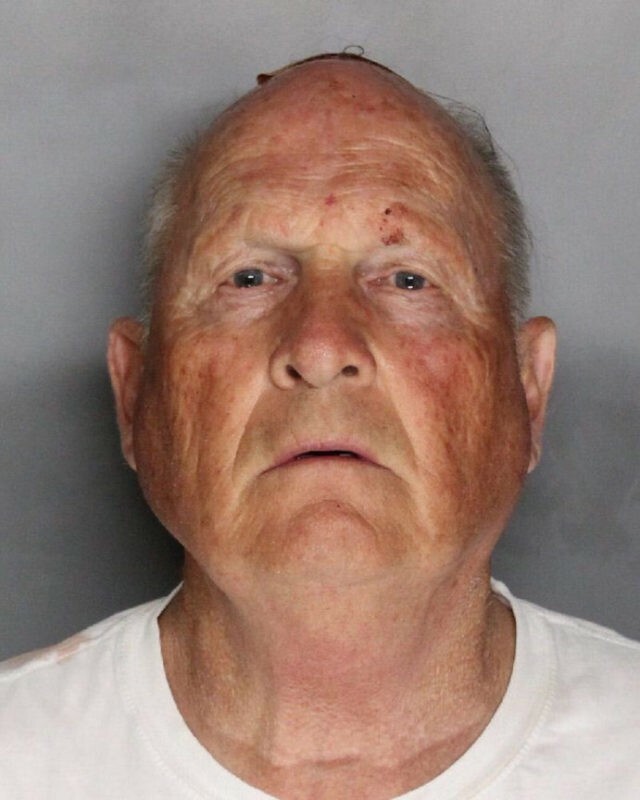 Former police officer Joseph James DeAngelo, 72, was arrested at his home after DNA linked him to crimes attributed to the so-called Golden State Killer and he initially was charged with four counts of murder and could face dozens more, authorities said. DeAngelo was arrested on suspicion of committing four killings in Sacramento and Ventura counties, officials said. Ventura County District Attorney Gregory Totten said prosecutors would seek the death penalty.